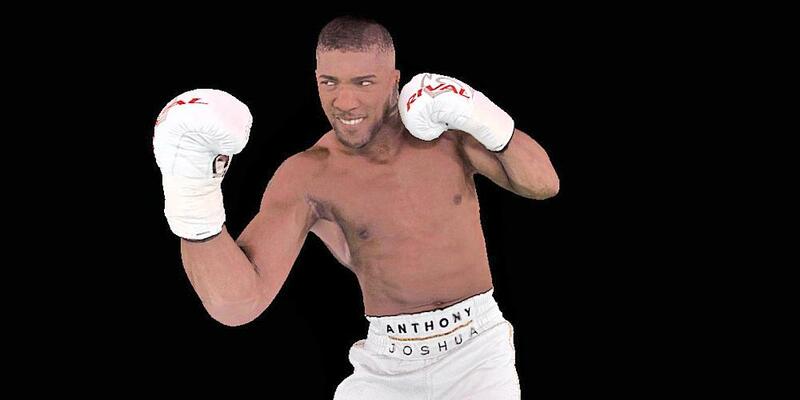 Surround Vision have captured the last five of AJ’s fights in Virtual Reality using a mix of 360 and volumetric technology. The footage is stunning. Bringing audiences up-close and personal with boxing’s new megastar and showcasing Anthony Joshua’s extraordinary journey from street fighter to the brink of undisputed heavyweight champion of the world. What’s it like to be in a ring with a Heavyweight Champion? The bell rings, the crowd roars and BANG you’re within arm’s reach of a deadly KO blow. Boxing on this scale is made for VR. The ability to transport audiences into his dressing room using steadicam systems, a walk to ring with 90,000 fans screaming and then into the ring to watch from closer than anyone else in the stadium – this is what makes VR so compelling. Surround Vision have been instrumental in pushing the boundaries of live sport capture, we have broken boundaries in integrating 360 cameras into OB broadcast and have set the bar for intimate Sport documentary. You have to see it to believe it. 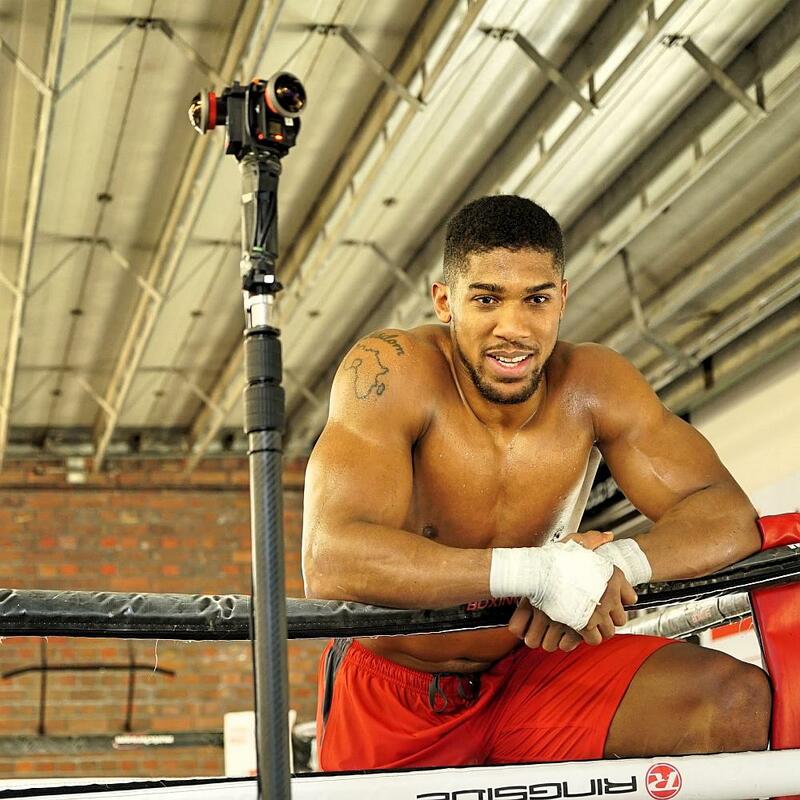 Using a mix of camera technologies to capture boxing like never before. This is probably some of the best footage we have captured in our five years as pioneers of the VR documentary format. 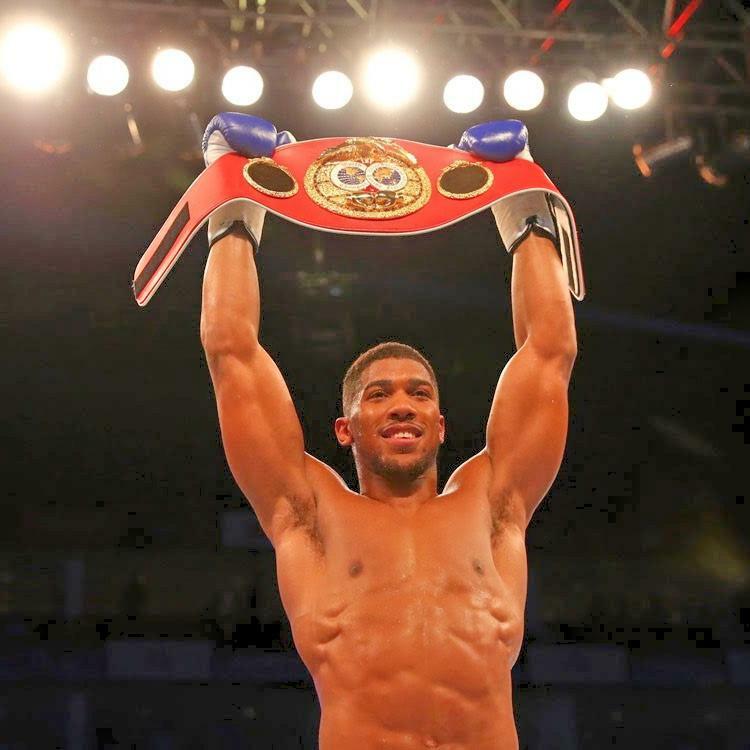 The Surround Vision crew, under the guidance of our brilliant senior producer Richard Stegmann, were able to get closer than anyone had expected to Anthony as he prepared for his first world title fight. The resulting film was released as a Facebook 360 video by Sky Sports and reached three million hits in two days. What can we say? AJ is an absolute legend, a total gentlemen, and we hope to continue to follow his progress and bring you more incredible shots. 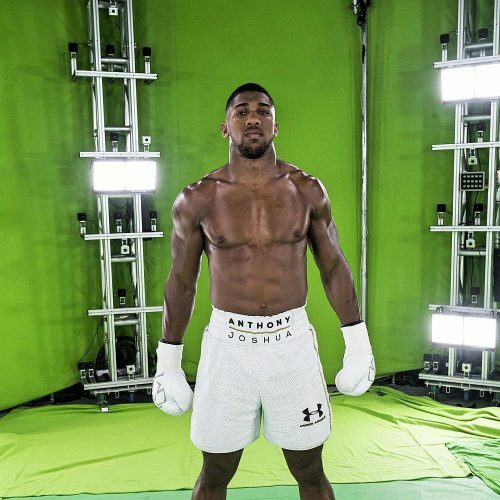 Our client, Sky, have included the film as one of their top three films in their new VR app, giving Sky Sports fans a whole new perspective on the boxing legend, getting them in the ring, and up close to their hero. There’s more to come, so watch this space!